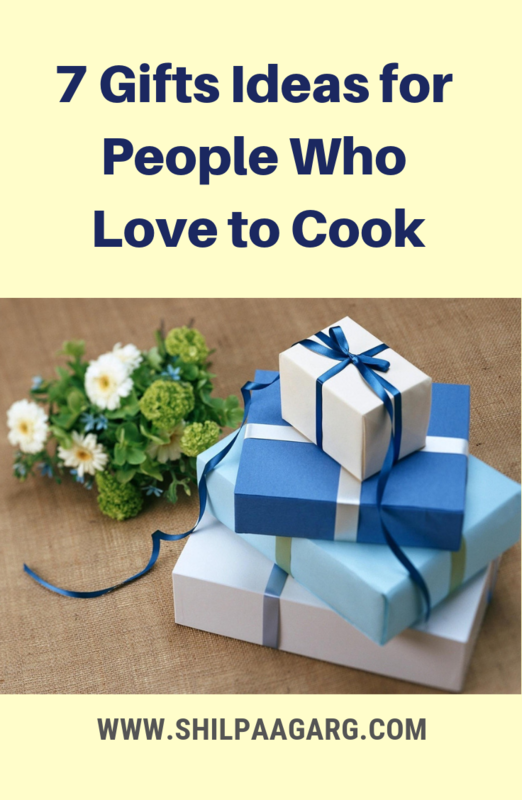 7 Gifts Ideas for People Who Love to Cook #AtoZChallenge - A Rose Is A Rose Is A Rose! Do you know a food-loving, recipe-obsessed, gadgets and gear nerd, home chef? 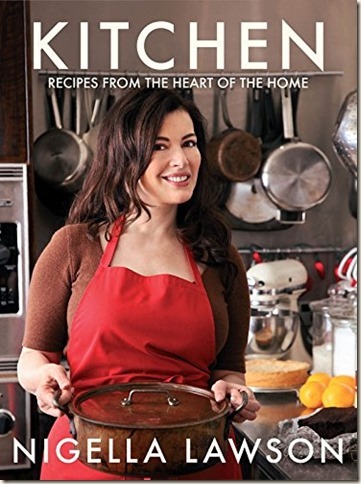 Or are you looking for gifts for people who love to cook? Here are some cool gift ideas to surprise and wow them, while they do the same with their magical food. 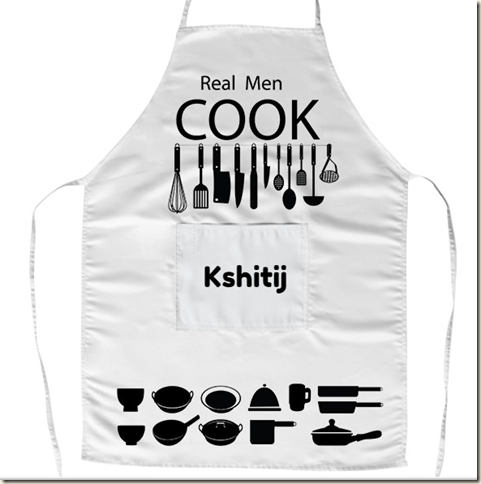 Give your home chef a professional look with personalized aprons. A cookbook is the most obvious gift but is the most useful one. If you know the cooking style or preferences of the home chef, you can pick a cookbook according to his/her taste. In case you dont know that, chefs like KG can take inspiration from any book. Aah! The pain of losing the page when one is cooking!! It means that the cooking/prep work has to be abandoned, hands have to washed and the recipe page has to be searched again. 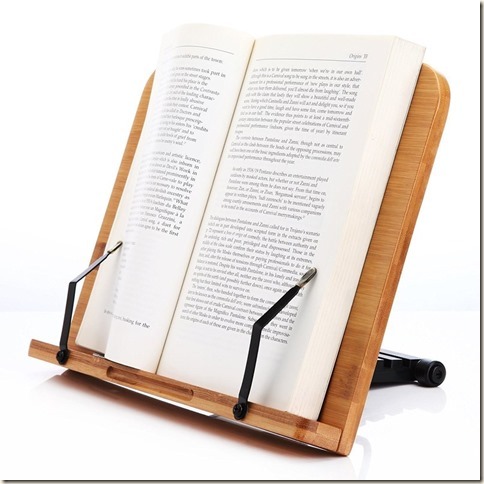 A cookbook stand like this one is not only cool but so convenient. Cookware makes for excellent gifts, especially the newer pots or pans which the people who love cooking eye all the time. The home chefs can never have enough serving trays and bowls. Now, this may not appear very appealing to you, but for a home chef this will be the most useful gift, ever. KG cannot work with dull knives. 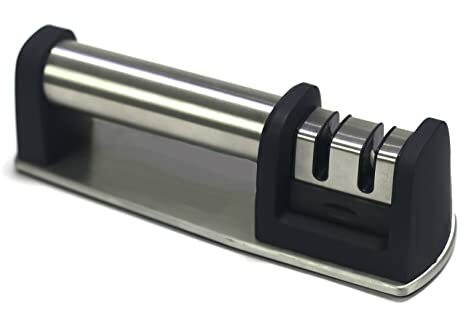 Though we have a large collection of knives, this reminds me that I must buy this knife sharpener for KG. Home Chefs have a special relationship with their herbs. And they need them fresh always. This Herb Keeper is just what what they need to keep herbs like rosemary, thyme, oregano and dill fresh longer. It is also great for keeping vegetables like asparagus and celery fresh and crisp. 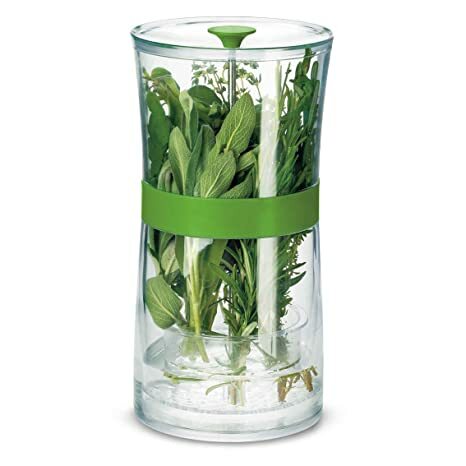 The slots in removable tray hold and hydrate herb stems while keeping leaves above the water. A must have thing, I must say. 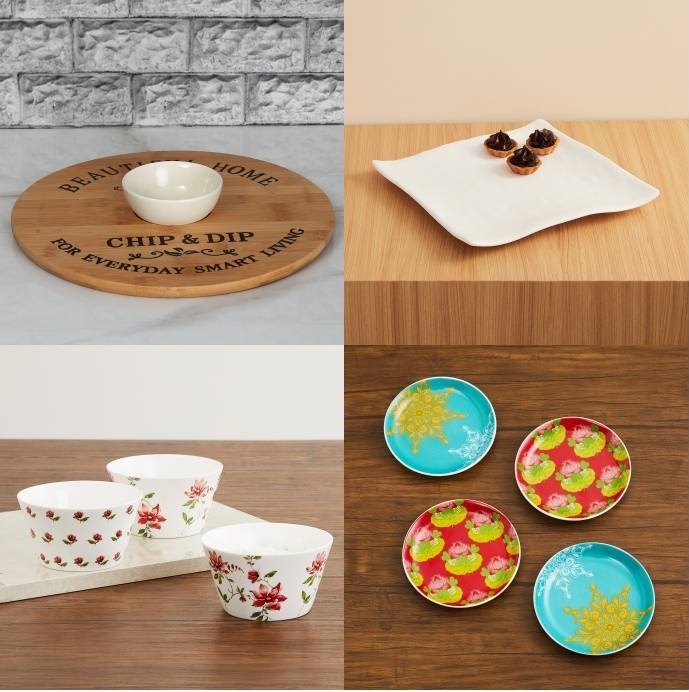 All of these gifts make a great addition to any kitchen. I am sure whether your loved one is a seasoned home cook or just loves cooking, these will keep them inspired and ready to do what they do best- cook! Which of these gift ideas appealed to you? Do you have any other gift idea for home chefs? Do share in the comment box. A box.preferably a medium to large sized one to hold recipe cards or even index cards with written/typed recipes on them. I like the idea of the cook book holder, and the apron was fun too! Happy A to Z! I love giving good cookware or high quality knives as gifts! After suffering through cheap pots and pans during our younger years, my husband and I vowed to add only quality stuff as we replaced each item. We’ve also told our children that we’d rather buy them decent stuff that they’ll have for a lifetime than inferior things that will cook unevenly, cut poorly, fall apart . . . you get the picture. 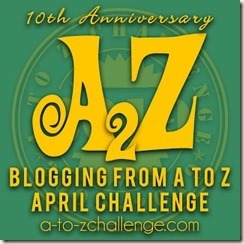 I’m really enjoying your A to Z theme! Love the suggestions, Shilpa. 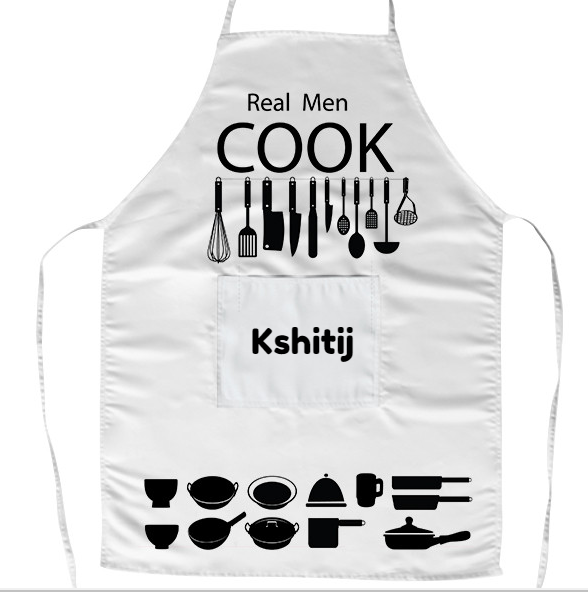 My personal favorites are the personalised apron and cook book stand. Thanks for sharing these lovely ideas. Great gift ideas Shilpa, but no one are going to gift me anything 🙁 I want the herb jar 🙂 And what I need is a cover for my mobile and camera as they almost get cooked when I am cooking and taking pics. These are some great gifts. 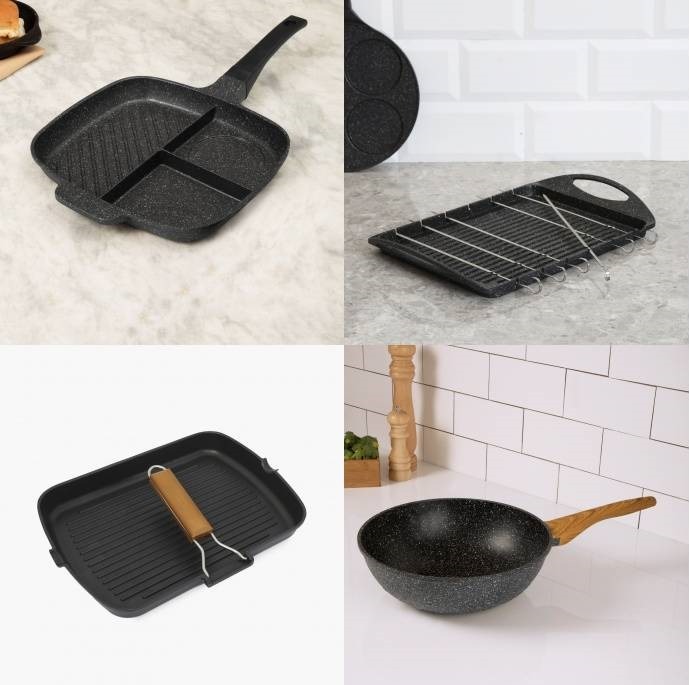 I am sure to gift something to my father who loves cooking. The cook-book stand appealed to me the most. It is not only useful but convenient. Once I presented a baking cookbook to my friends and later learnt that she didnt have an oven. but she tried her hand at pressure-cooker baking. 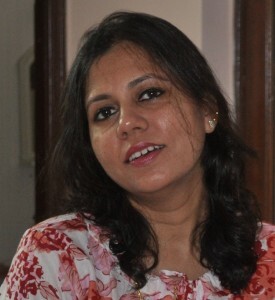 a very feel-good factor post from Shilpa Garg. That’s a great post for food loving people, the personalized apron, and stand I would surely love to have. Loved the post, Nice ideas. Thanks for sharing these absolutely wonderful gifting ideas! I am trying to keep pace with your posts! Good going! Perfect gift ideas for a home chef, Shilpa! I absolutely loved all of these…can’t pick which was the best, because each and every of these gifts were BEST! These are some really cool ideas. I personally loved personalized apron the most. Oh that personal apron looks so fantastic and what a beautiful gift it would make! Love that cook book stand and herb keeper. You ought to add your amazon affiliate links to them. You can delete my previous comment! Oh I’m all for trays and bowls and all kinds of serve-ware! Can never have enough of them, can you? Definitely would love to get or give a personalised apron. Putting it on my wishlist! This is interesting gifting list Shilpa, knife sharpener, really? This is a new one for me. Love those ideas. Very cool and thoughtful! I didn’t know knife sharpeners existed. I just throw away the knives when they go blunt. When we were younger there used to be these people with sharpeners attached to cycles who’d make their rounds on the streets. Now I barely see them. These are some great gift ideas for people who like to eat and cook. Now I know what to gift my hubby on his upcoming birthday.